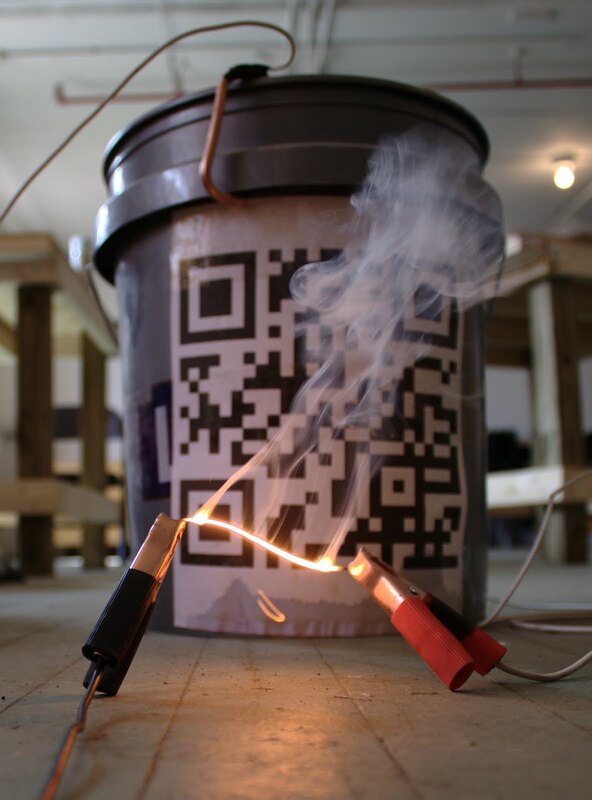 I was inspired by these images of burning tungsten light bulb filaments, and I thought, "we can use the water resistor for our carbon arc torch and some paperclips to do the same thing!" 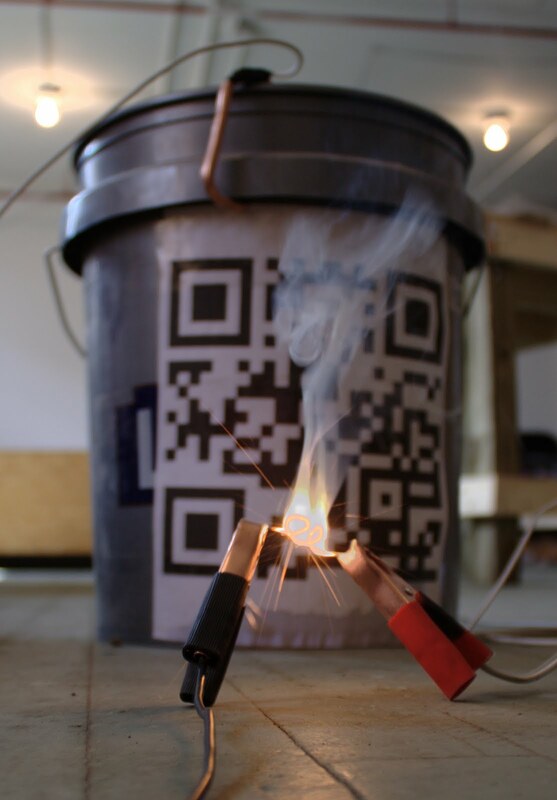 Rather than burning tungsten, we're burning the zinc off of the galvanized steel paperclip. Here's a couple pictures of my attempts. Still need to work on the lighting and setup, but it's a start.